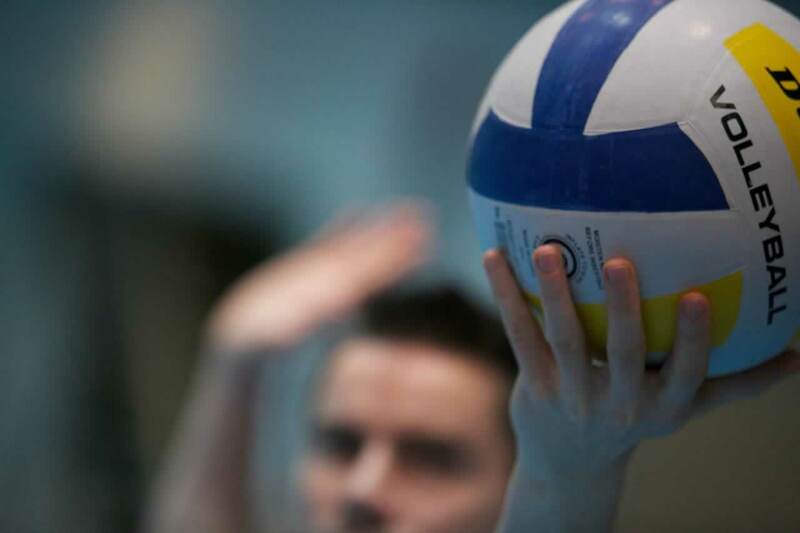 Fast, fun and great for all-round fitness, it’s no wonder volleyball is such a popular sport. Our Volleyball Club is a great social way to play and get to know the sport. Our sessions will teach you the basic techniques and help you get set for competition. Open to all members; if you’re looking for a new, fun way to get fit then check out what we are serving.